The text have been edited for purpose of creating this video. However, the essence of the message remains intact. 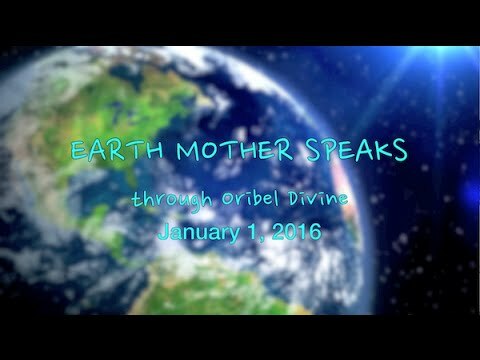 Oribel is an inspirational movie maker, an interspecies communicator, a teacher and a healer. Since 2009 Oribel has been creating videos to inspire the heart and soul. 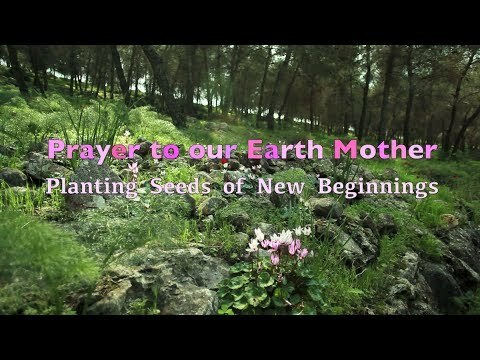 Bringing all the video elements together – message, images and music – she creates experiences that celebrate our divinity and our rise in consciousness. 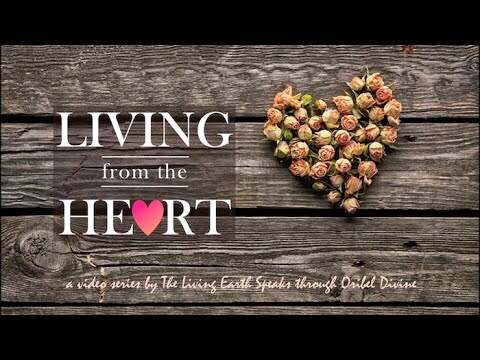 Her Spirit-inspired and nature-inspired videos have given her a voice to communicate to the masses at a cellular level by engaging your senses and supporting your mastery, awakening and empowerment.